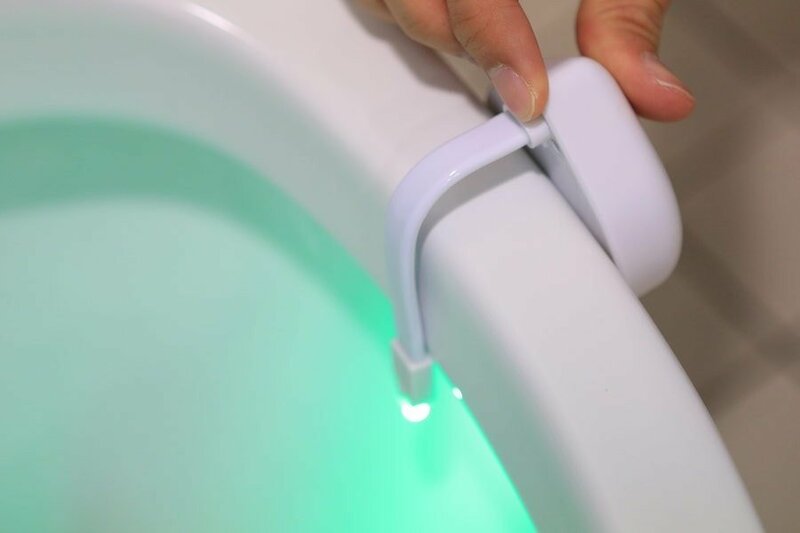 Sympler lumi loo night light uses a motion activated sensor to gently light up your bathroom without the need for blinding ceiling lights! 8 colours options available! Is your bathroom light waking you up in the middle of the night? Do you make a mess because you can't see what you're doing? Stop stumbling around in the dark! 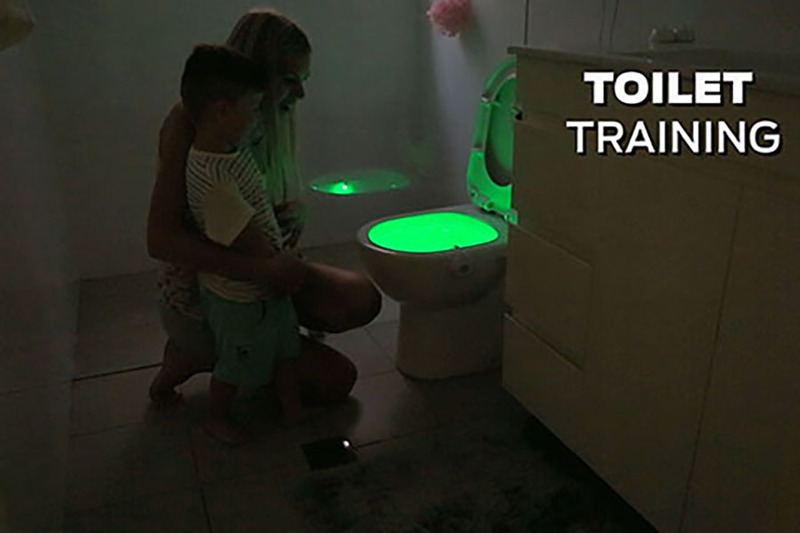 Introducing the all new Lumi Loo. 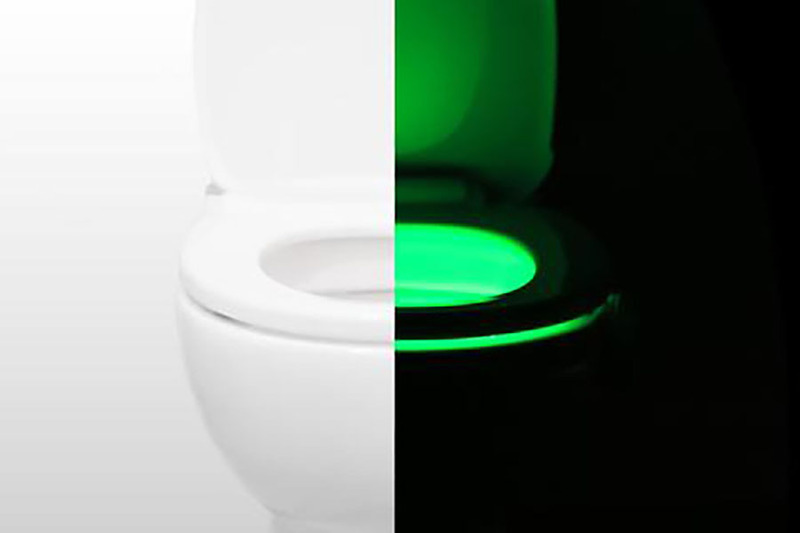 The motion activated night light for your bathroom. 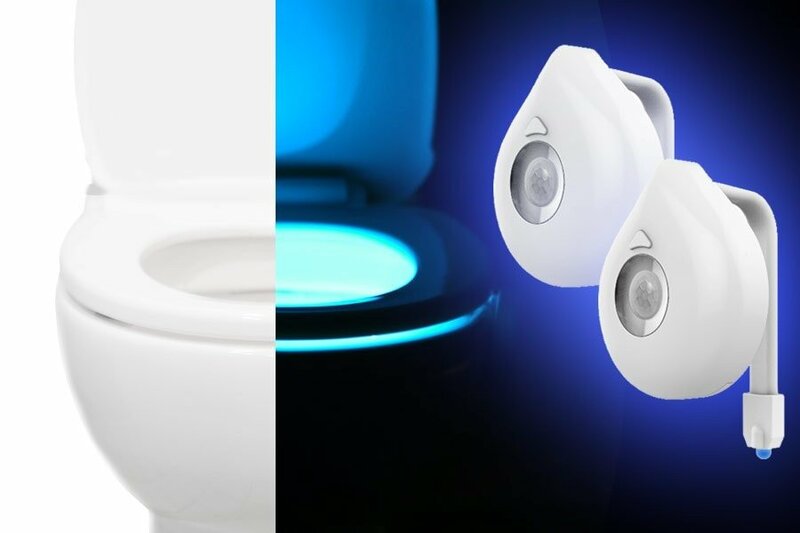 Stop blinding yourself at night when you need to go to the bathroom. Leave the main light off and let Lumi Loo light your way! Lumi Loo will automatically illuminate when you enter your bathroom. 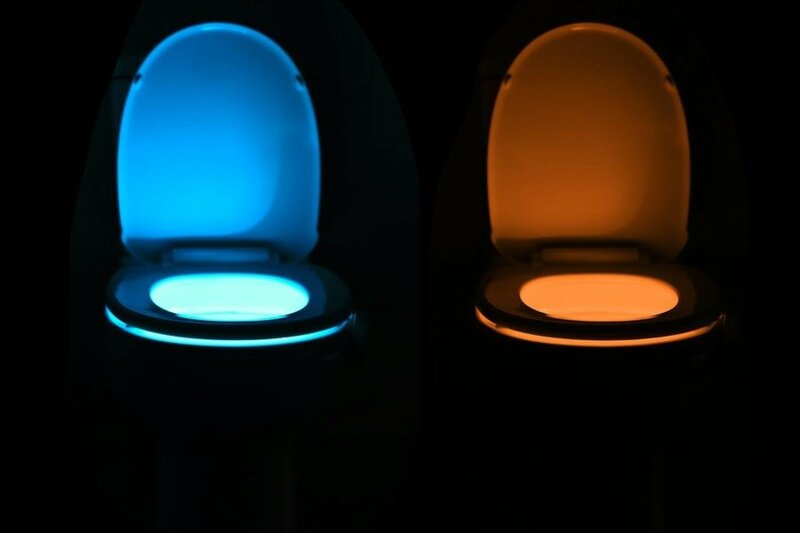 Now there is no excuse to disturb others in the middle of the night! Select the colour of your choice with the push of a button! 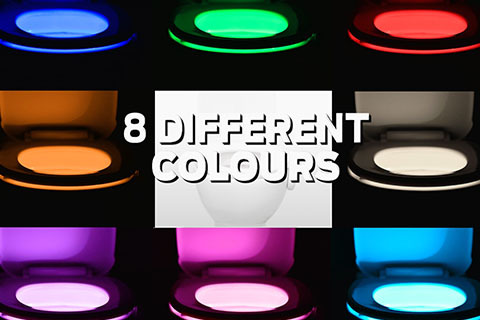 Choose between 8 different colour options. Also features a unique colour cycle setting for all colours in one! We love the Luma Loo night light! We live in a small unit and I always get woken up by my hubby need the loo in the night! The sensors are great - no more being woken mid sleep! Great little product and the kids absolutly love it. 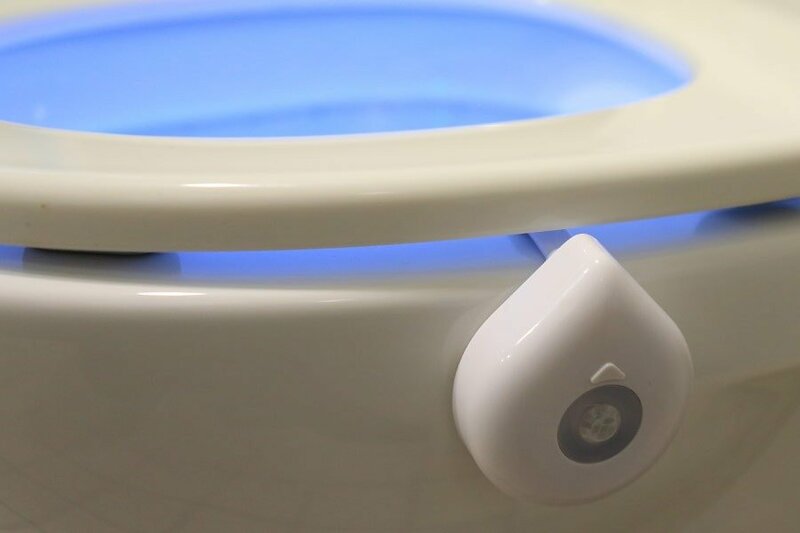 No more bright lights in the middle of the night if you have to take a trip to the bathroom.